Please note: Term courses will be on Astro courts at the Grainville Tennis Club. These course are for ages 5 to 11. They will cover the basics in tennis. 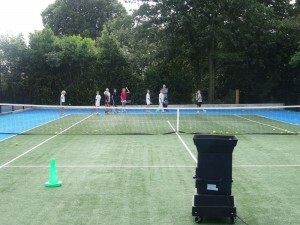 The Development programme is for players who have advanced in the mini tennis programme. We operate talent i.d. at the club. During the term the coaching team look at the progress of all the players. If we feel that a child should move up then we offer them a place in this programme. It will look at the game in more detail and prepare them for playing events and tournaments. This Programme is for players who have completed the Development Level. Can anyone join The Grainville Academy? No, they are by invitation only and decided by a strict selection criteria set by Rychlund Aldridge. Any player wishing to be considered will be required to meet the necessary standards for each training squad. 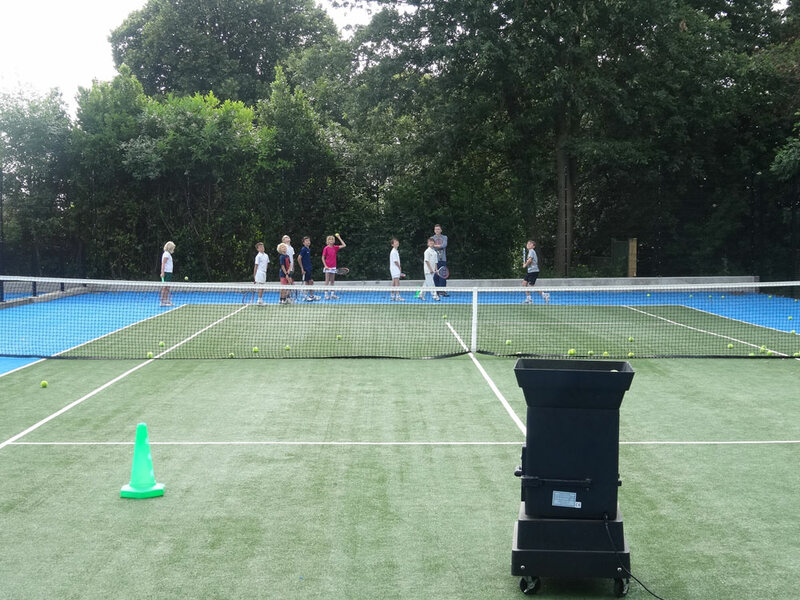 Our aim is to take the players competing at club and county level and give them the opportunity to maximise their technical, tactical, mental and physical potential as young developing tennis players. Players are expected to take responsibly for their own development, so that they mature and develop a professional attitude that becomes a permanent part of their tennis lives.